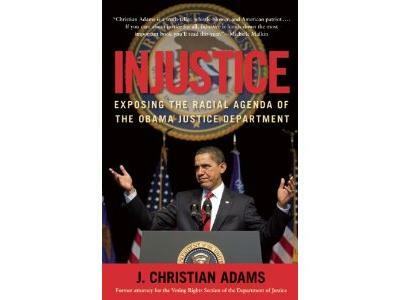 J. Christian Adams has accused the Obama administration and the Justice Department of being racialist. 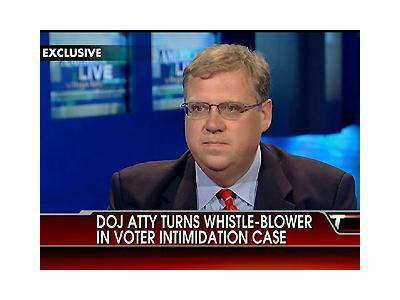 He has also written a book backing up his claims and other racially motivated decisions of the administration and DOJ. This is not an interview you want to miss. J. Christian Adams served for five years as an attorney in the Voting Section of the US Department of Justice. A former general counsel to the South Carolina Secretary of State, he is now a practicing attorney & contributing writer to Pajamas Media.